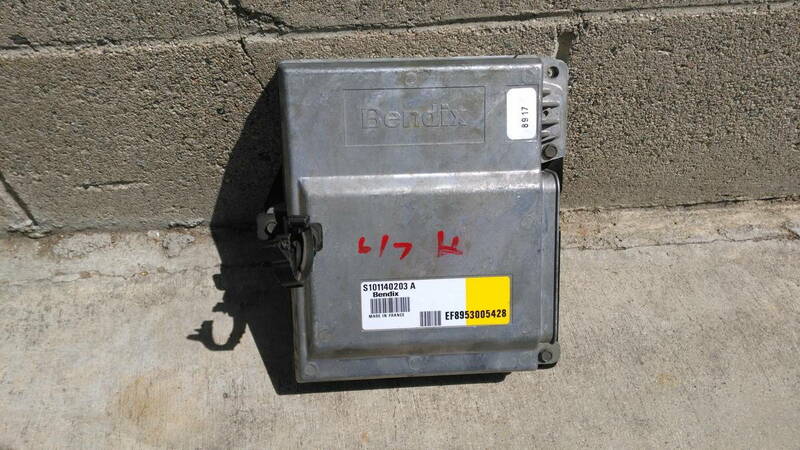 This is a Bendix 428 ECU. If you have an 88 or older Renix, this will be an excellent upgrade. Starts, then instantly shuts off with new ECU, but runs with old ECU. 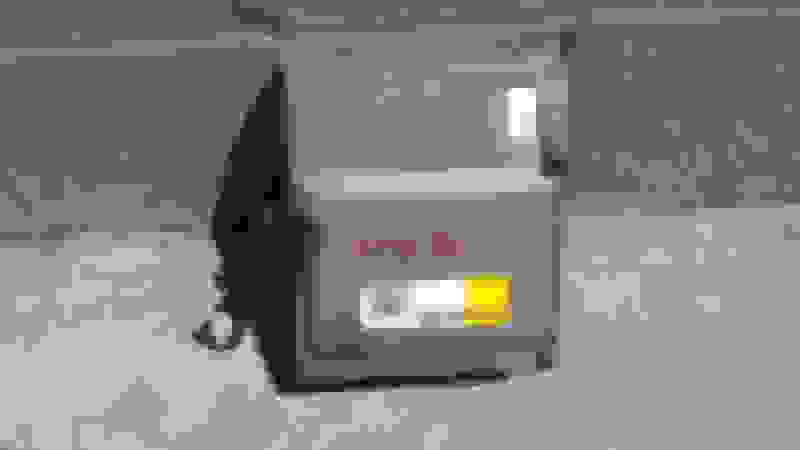 HO & renix ECU swap possible.